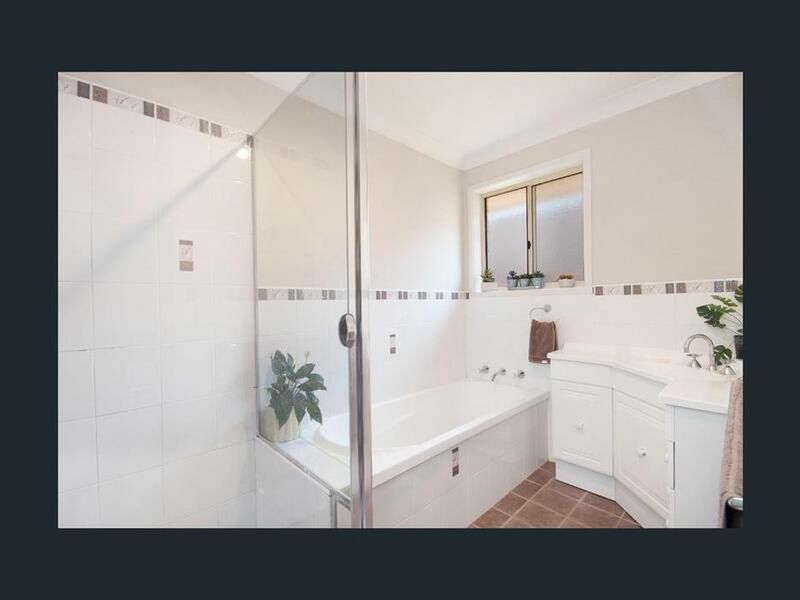 3 bedroom home with ensuite to main bedroom, Air conditioning, ceiling fans in all rooms & polished timber floors. 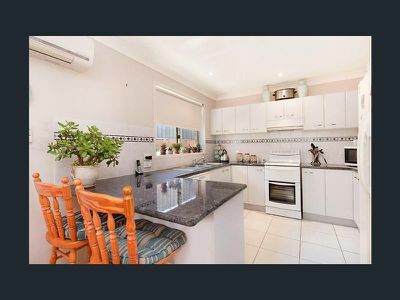 Modern kitchen with dishwasher, separate lounge and dining area, outdoor undercover entertainment area, double garage plus carport and two good size lawn lockers. 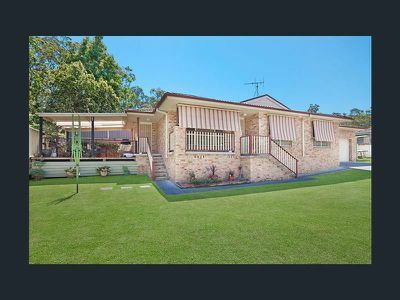 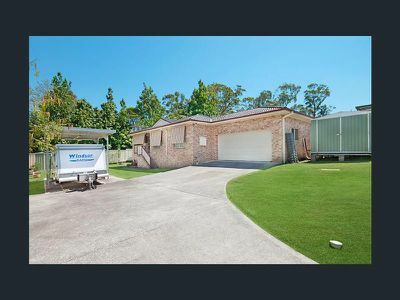 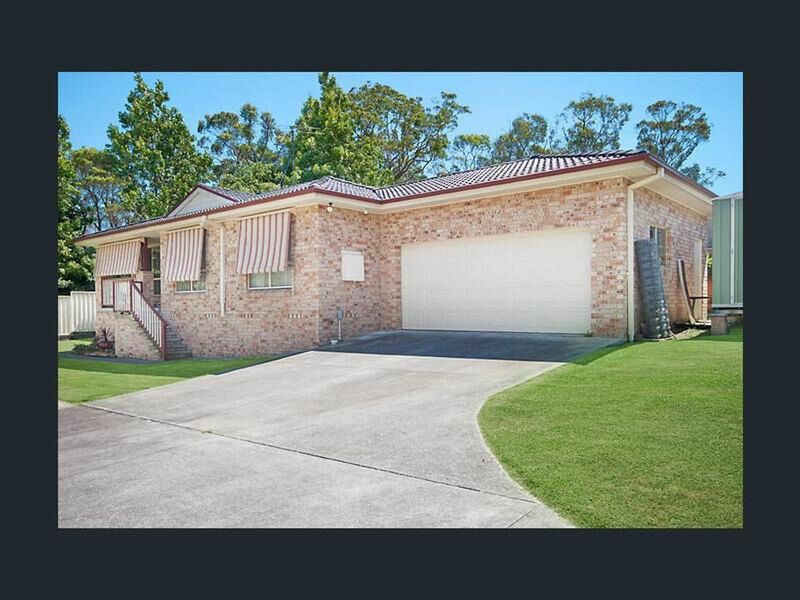 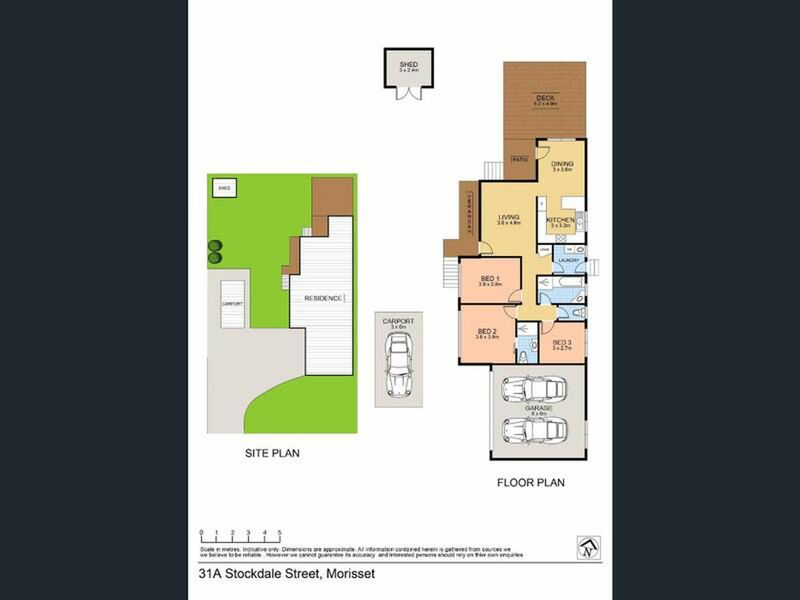 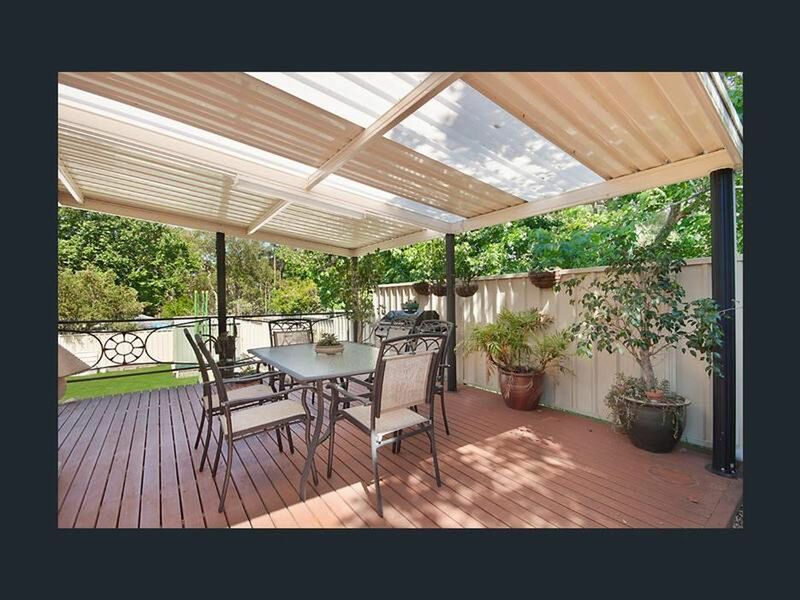 The property is in the heart of Morisset, close to all transport, schools and shops. 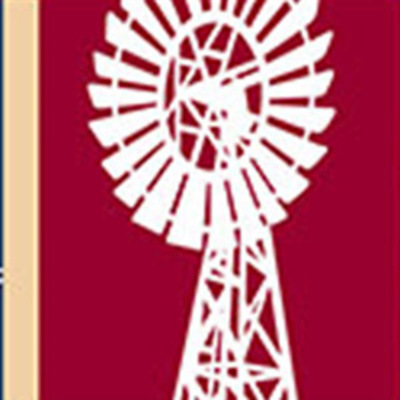 Please contact our office to arrange an inspection.